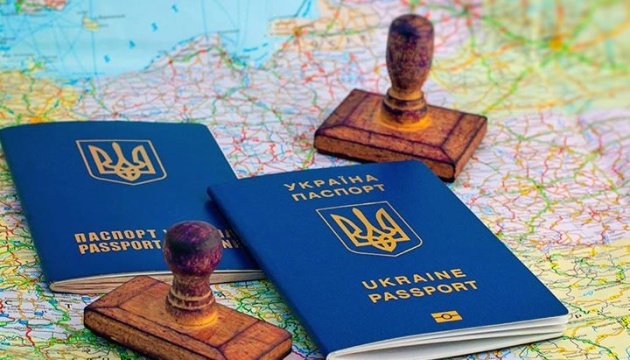 President of Ukraine Petro Poroshenko signed a decree on the temporary introduction of a visa-free regime for the citizens of the Republic of North Macedonia when entering or transiting Ukraine from March 16, 2019 to March 15, 2020. The corresponding decree was published on the website of the head of state. "For the period from March 16, 2019 till March 15, 2020, Ukraine introduces visa-free entry to Ukraine and transit through the territory of Ukraine for the citizens of the Republic of North Macedonia if their stay in Ukraine does not exceed 90 days within 180 days," the document says. The decision was made with the aim of developing and practically implementing the principles of good-neighborly relations between Ukraine and the Republic of North Macedonia, enhancing bilateral contacts in all areas of mutual relations, and confirming intentions to continue cooperation on liberalizing the regime of mutual trips of citizens.